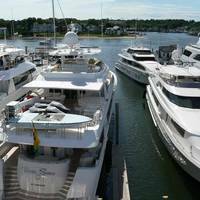 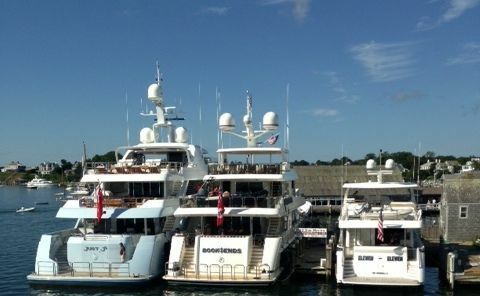 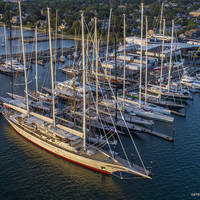 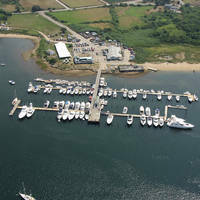 Mad Max Marina is without a doubt the premiere yachting destination for discerning boaters when visiting Martha’s Vineyard! 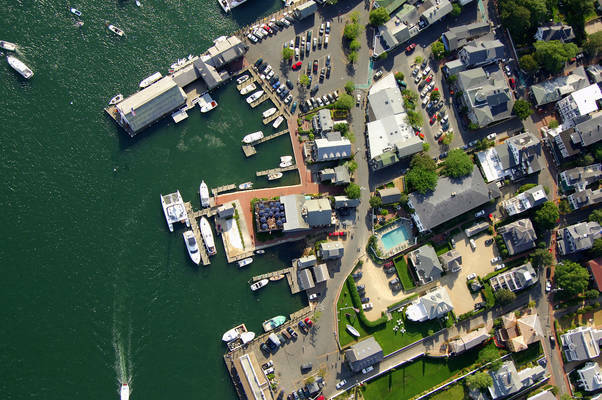 With our central location in the heart of historic Edgartown Harbor, you are only minutes from world class restaurants, shops, and galleries. 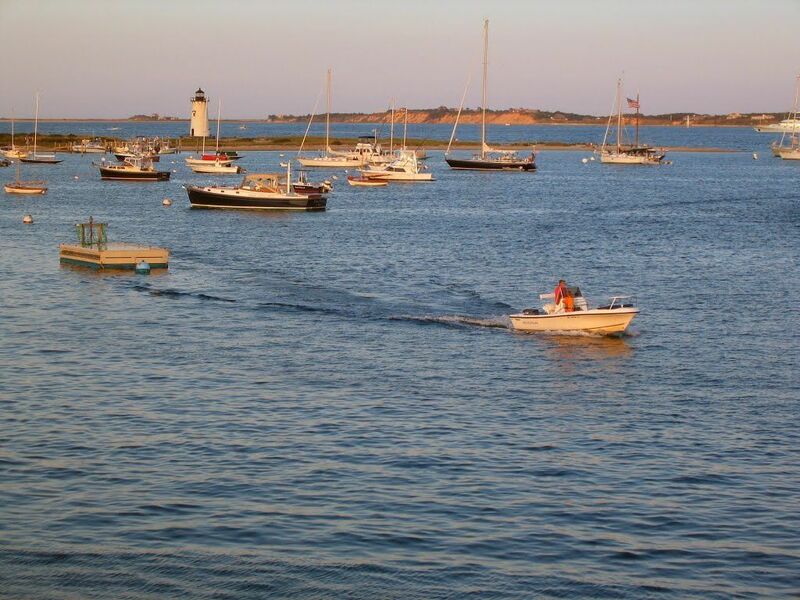 After a day at the beach, relax and enjoy the best view in town as you sit on your boat quietly watching the sun go down on another glorious Vineyard day. We are pleased to announce that our docks have been completely rebuilt for the 2016 season. 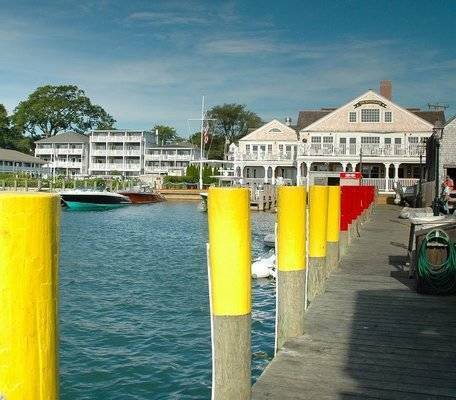 Constructed with state-of-the-art materials, the berths have been widened to allow for easier access, with all-new electric pedestals. 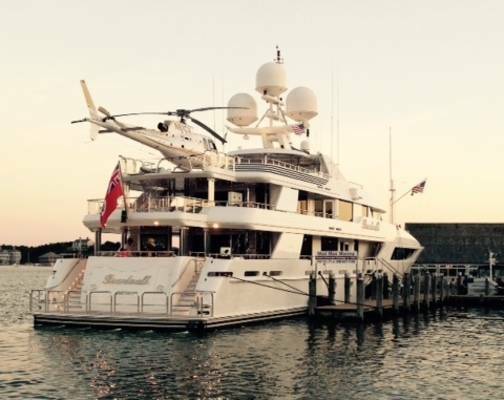 Built super strong to accommodate the largest yachts to the smallest runabout. 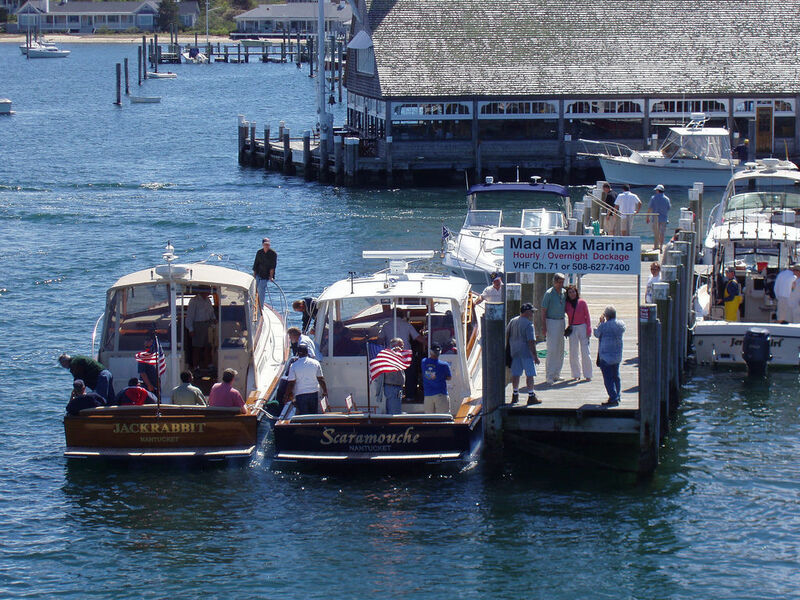 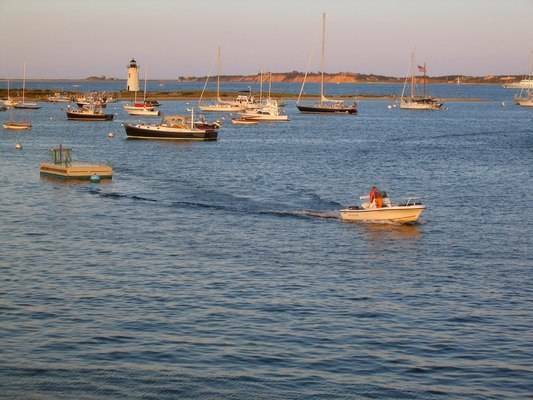 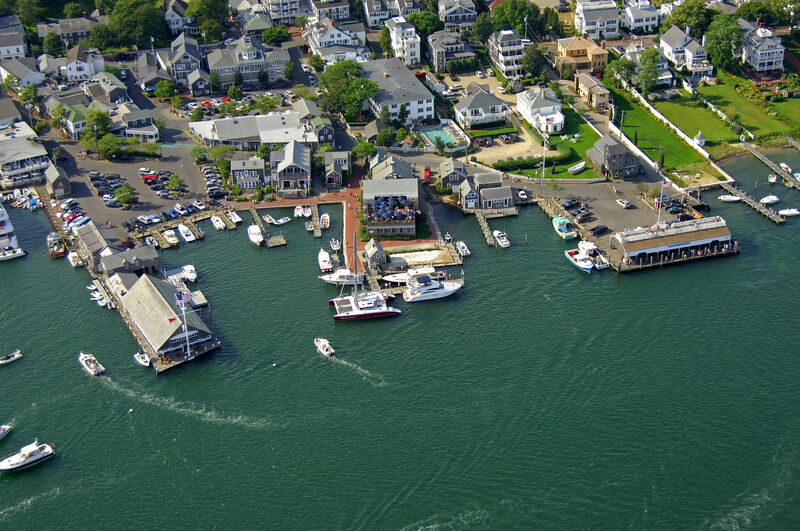 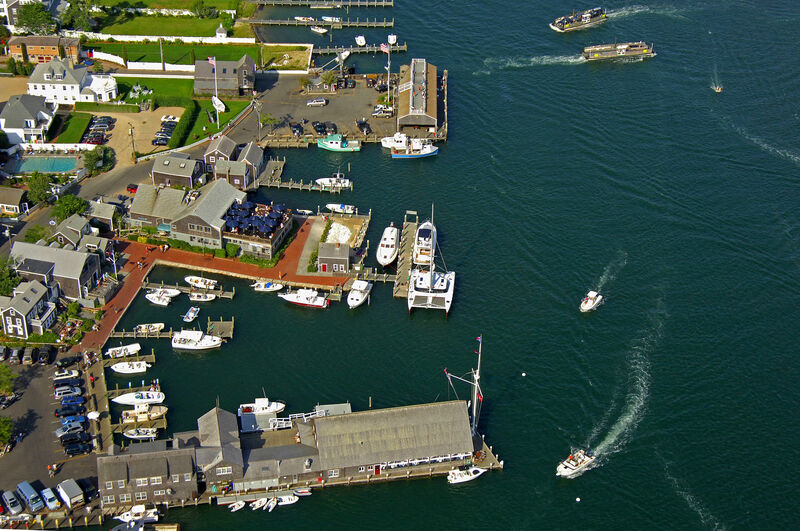 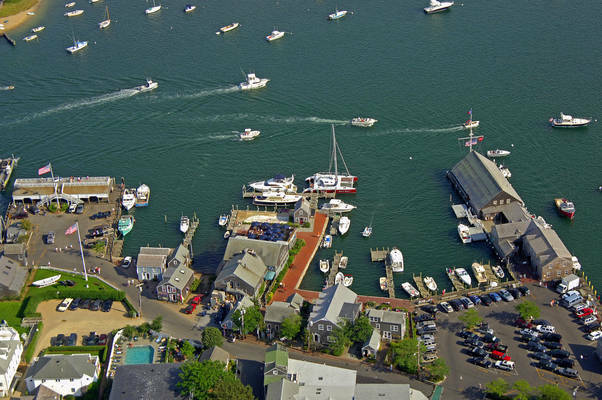 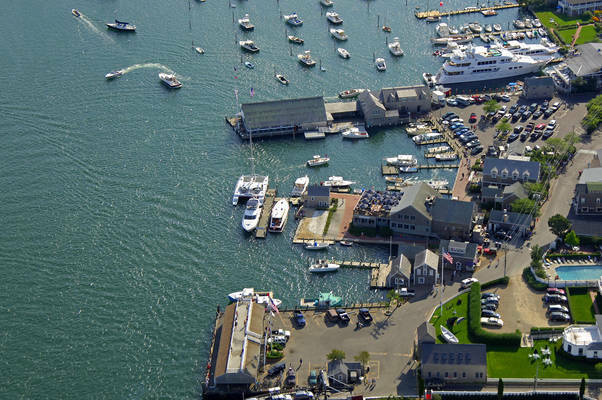 We invite you to join us and see why many repeat boaters return year after year to their favorite marina and cruising destination in New England!